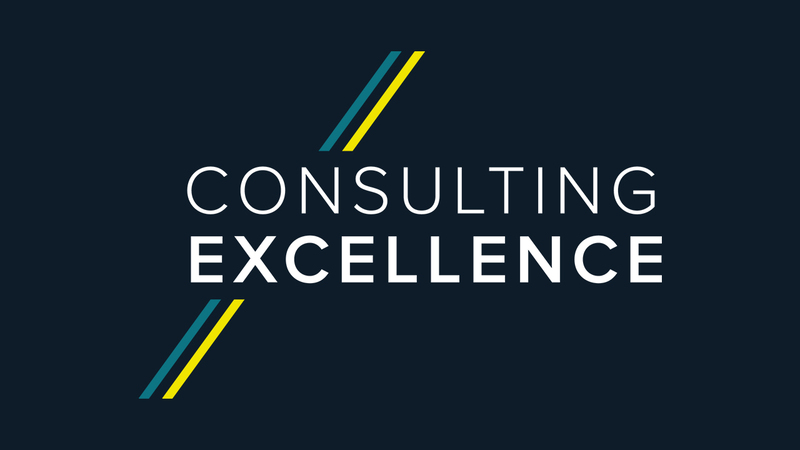 Bourton Group are an independent, international management consultancy with nearly 50 years’ experience and a proven track record in achieving sustained performance improvement and organisational change in both the private and public sectors. They look harder and listen more intently to understand their client’s unique business problems, and then work in collaboration with their clients to make their business better. They help businesses to improve and make those improvements last. Their approach is designed to match their client’s unique requirement; from team based improvements, complex multi-disciplined Lean Sigma projects or through fundamental business process and organisation reviews, their professional consultants deliver the right approach to deliver measurable benefits quickly. They fix Businesses. Then help them to stay fixed. 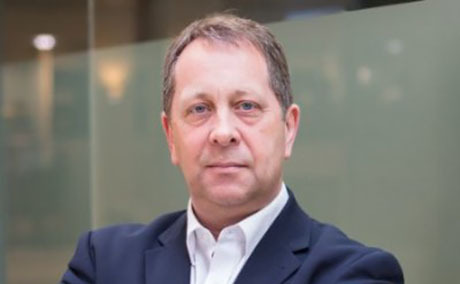 Mike Notman is Bourton Group’s Managing Director, and MCA Council Representative.